Looking for a Hawaiian shirt? Maybe you can take it a step further and go with a floral print romper. Are printed rompers in style? You can shop for this women's printed romper at the Levi website. This women's printed romper has the following features. Printed fashion goes beyond rompers this season. 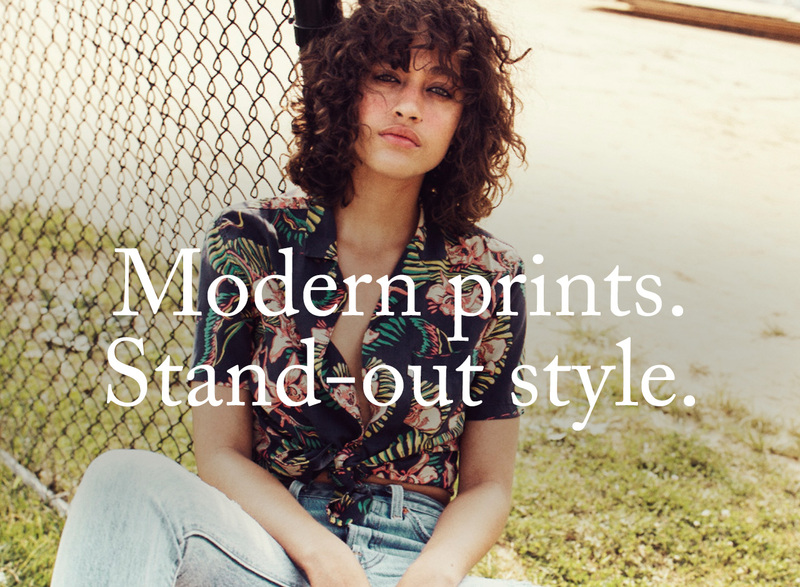 Tropical prints get a remix this season in all of your favorite shirts and new silhouettes. 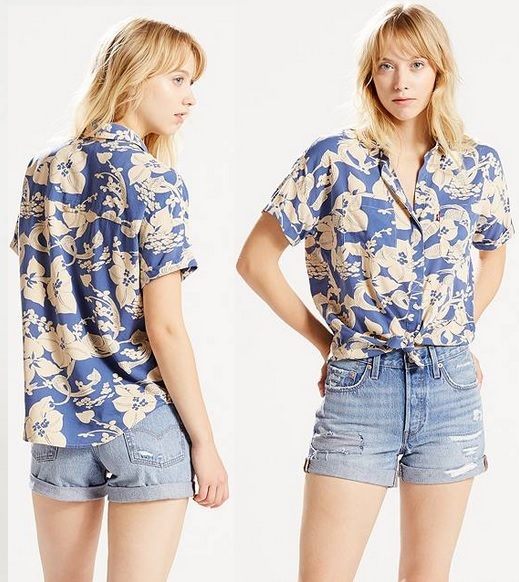 Below is a lovely printed floral shirt from Levi. The color is Komungo Dutch Blue Floral. This top is relaxed, yet refined. This classic shirt drapes elegantly over your frame, and features a modern collar and chest pockets for a clean look. Wear it buttoned or unbuttoned, and wear the sleeves cuffed or uncuffed — you have plenty of styling options. Thank you for taking the time to read this fashion blog post about this floral print romper from the Levi's brand. 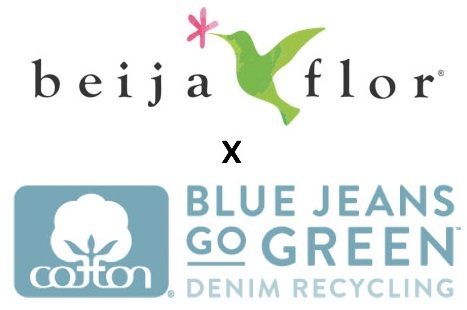 We hope that you have found this fashion blog post to be enjoyable. We also certainly hope that rompers are current in style. You may want to read up on Hawaiian shirts if you enjoy floral printed tops. By the way, did you know that Aloha in the Hawaiian language means affection, peace, compassion, and mercy.